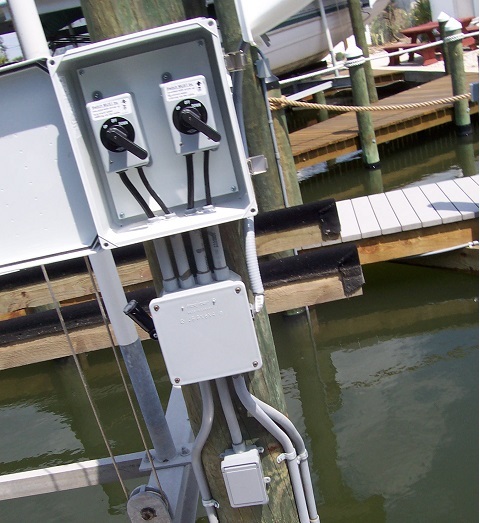 RCS Electrical Services is your boat lift wiring expert. 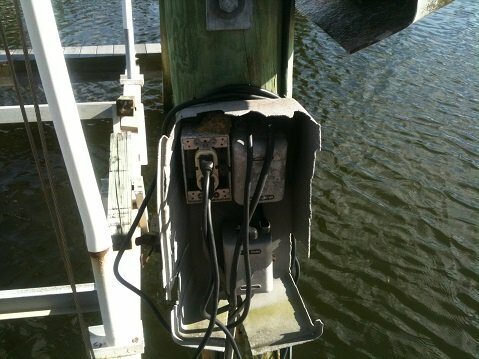 Contact us for all Boca Raton boat dock electrical wiring power and lighting. 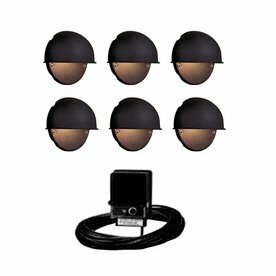 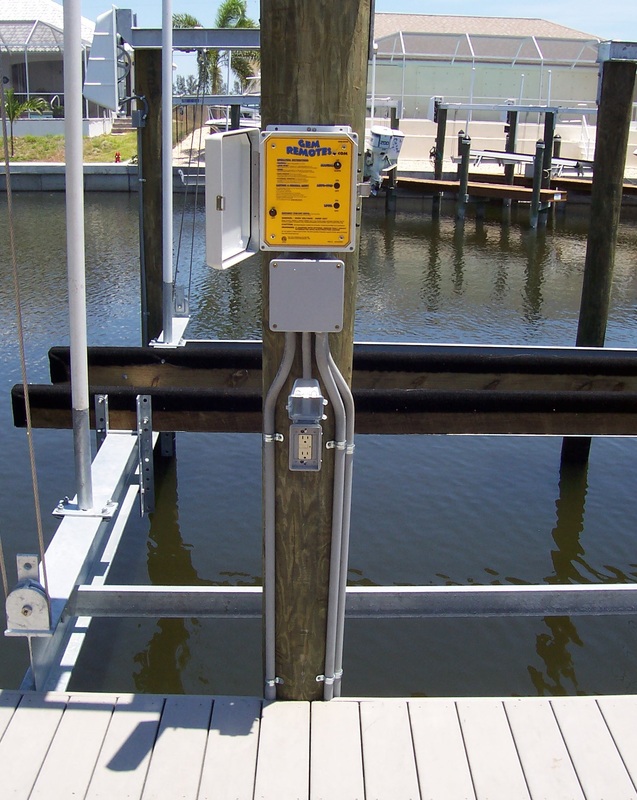 Also for all your boat lift, shore power, underwater lights, fish lights, dock lights installation, repair, maintenance, and any other electrical need related to your boat dock or boat lift. 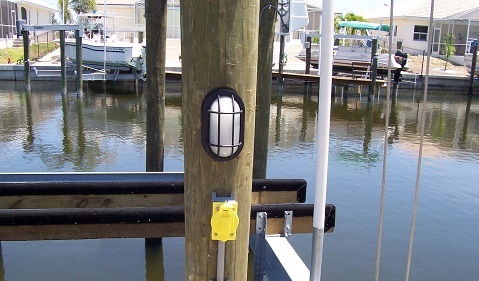 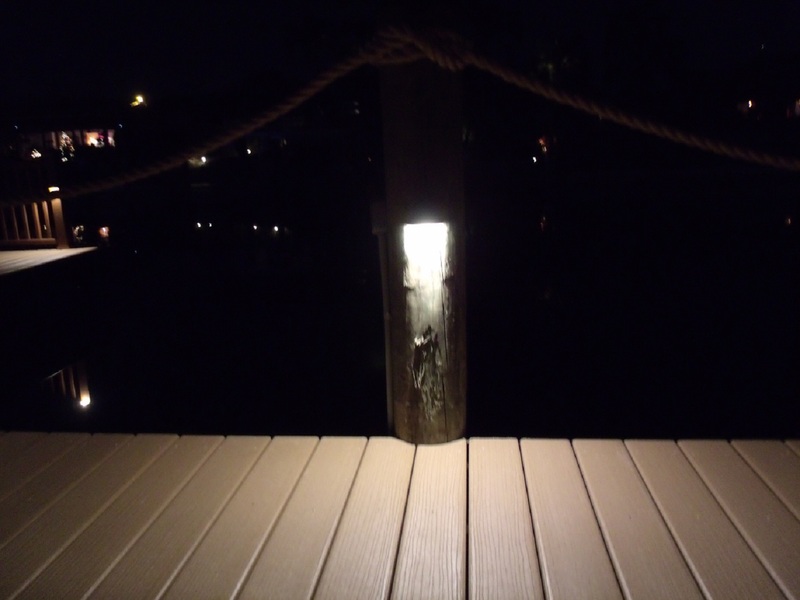 Contact us for all your Boca Raton boat dock electrical wiring power and lighting needs. 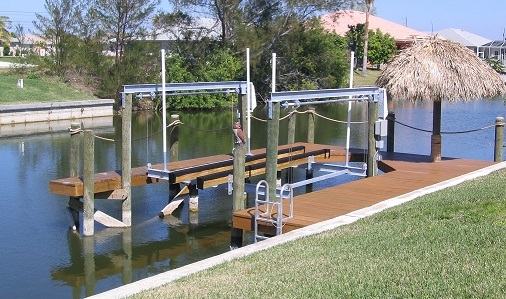 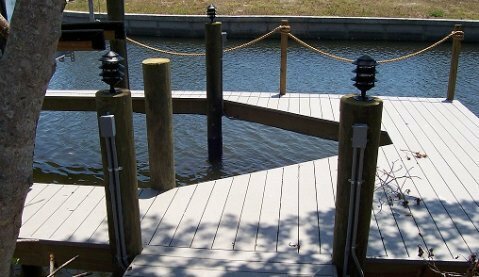 Be wise and contact our company when you need competent technicians to install your Boca Raton boat dock shore power circuits.